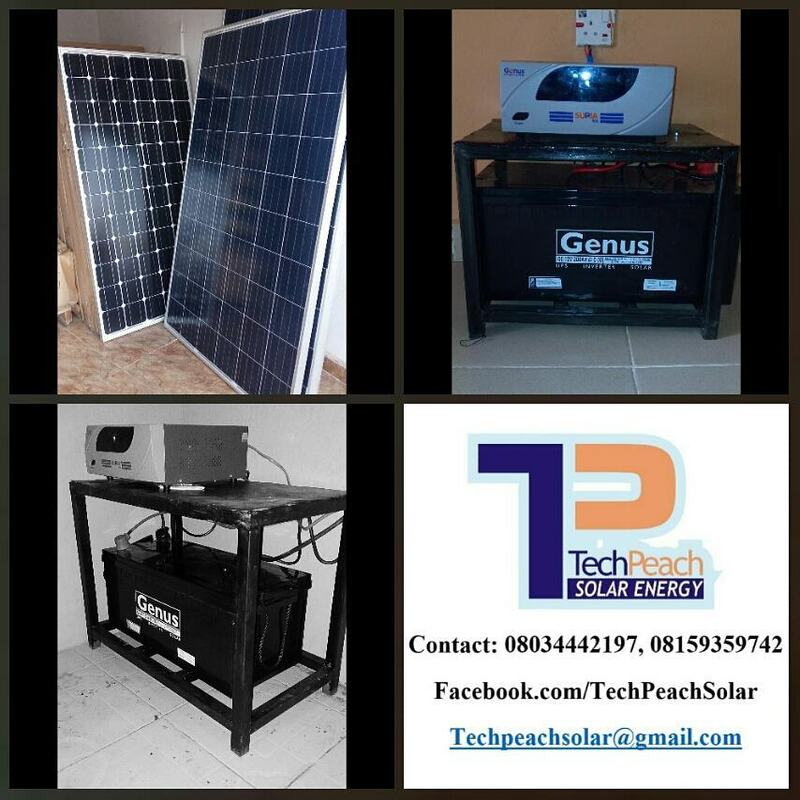 TechPeach Solar energy is here to take all darkness and Low Battery from your homes. No, they don't work with NEPA or PHCN or EDC or whatever. 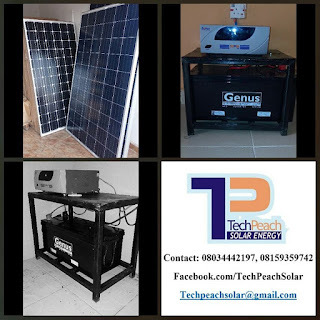 They use solar energy which is renewable and free without any form of noise or air pollution through solar inverter power system design; installation, maintenance and repair services. They also offer trainings to interested individuals on the system. 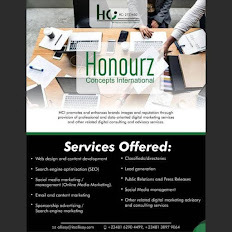 138, Surulere, Camp, Abeokuta, Ogun State. Don't stay in darkness o, port to the winning team.